Treyarch is gearing up to go all out in the next update. 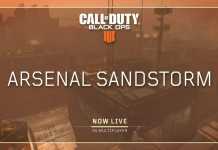 Call of Duty Black Ops 4 is expected to get its next major update on February, 19th on PS4 and February 26th on Xbox One and PC. This time, players can expect a lot of content from all modes, i.e., Zombies, Blackout, and Multiplayer. Treyarch has already dropped a teaser highlighting the blueprints of new Call of Duty Black Ops 4 Blackout map. 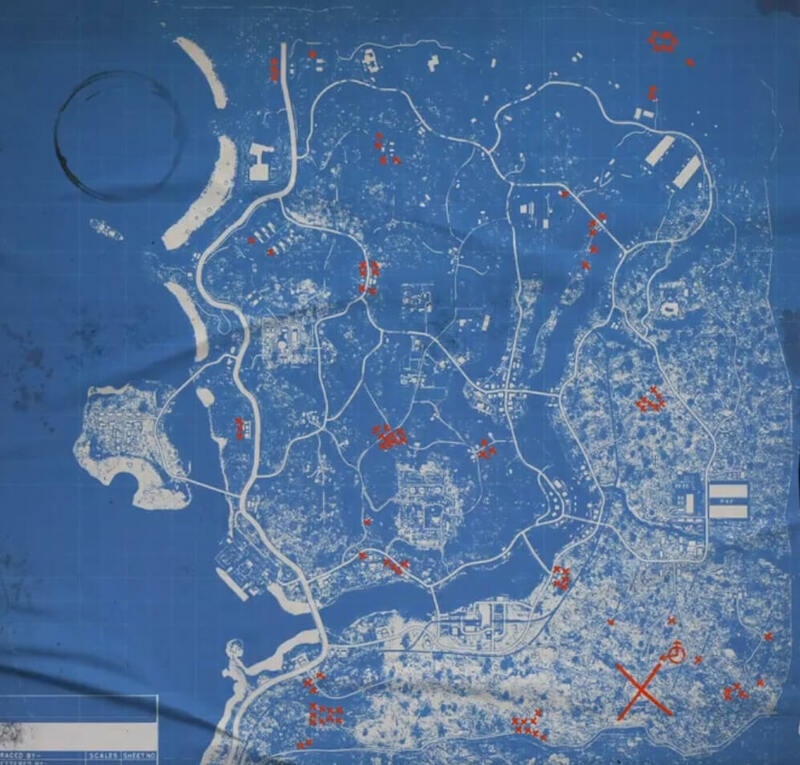 The video reveals heated zones throughout the map, but a big red X on the Southeast part of the map hint towards something big coming to the game. This mark adds the fuel to the rumors about a new point of interest in the game. A few days ago, Reddit users found out the surveying stakes spread throughout the map. Now, it seems to be the theme for the use of blueprints to tease the new POI. 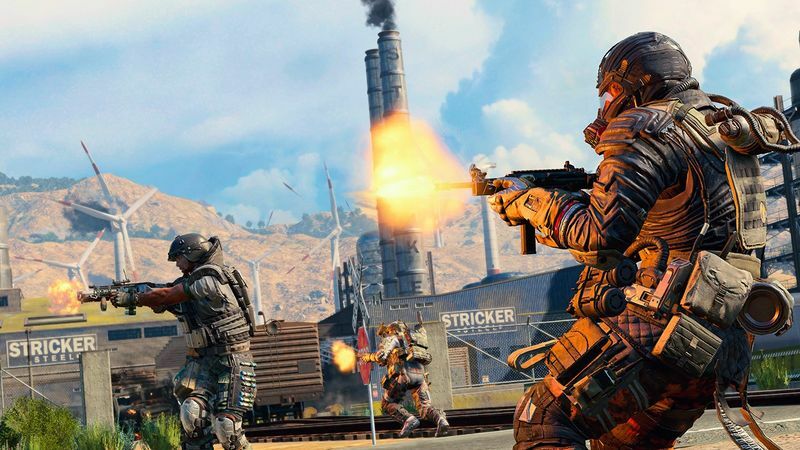 Previously, Treyarch Studio Design Director, David Vonderhaar confirmed the introduction of a new location to the Call Of Duty Black Ops 4 blackout mode. 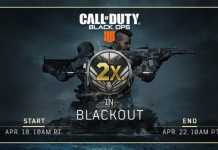 It might happen that multiple points of interest are making their way to the Blackout mode. As for now, at least one new significant location is going to make its way in Black Ops 4. We will update you as soon we will hear more about the February 19 update.